An interesting night in Basildon. 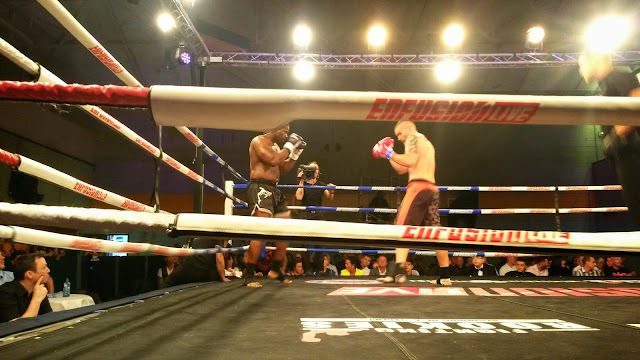 Arriving to cover a kick boxing competition for Fight Medics UK, how surprised was I to discover it was being televised live to 40 countries, (hello mum, I'm on the telly). As always the fighters of all ages were true sportsmen and woman, demonstrating their dedication to the sport. Titles were won and lost, but never a bad word uttered. 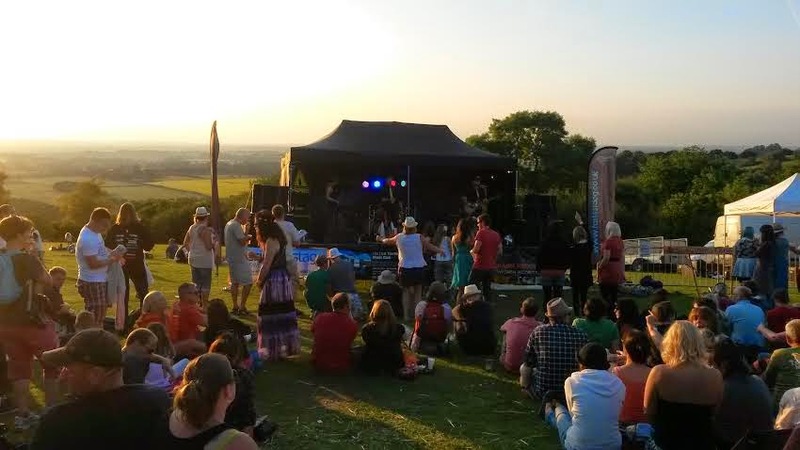 Invenio Training provided medical cover for Beacon Fest, an outstanding venue on top of Watlington Hill, Oxfordshire with views overlooking the Chilterns. With it being the summer solstice and the longest day the weather, music, people and venue could not have been better. An eclectic choice in music meant something for everyone, a family atmosphere ensured Beacon Fest was a great place to be. 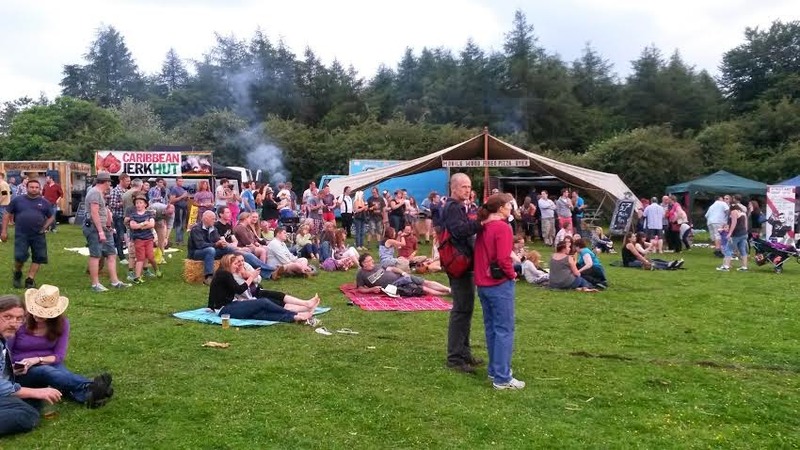 The camping and glamping gave it a village community feeling adding to the relaxed and happy atmosphere. 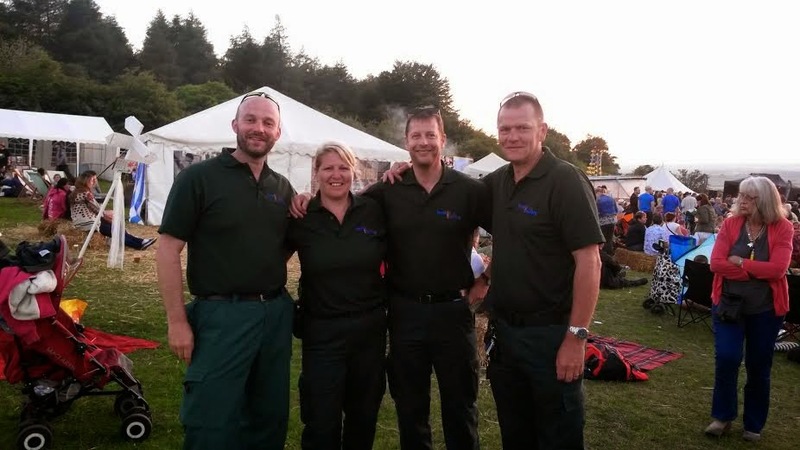 With numbers achieving the organisers forecasts it was a very busy few days and nights for everyone, our team of experienced staff dealt with all the little problems and niggles to be expected. 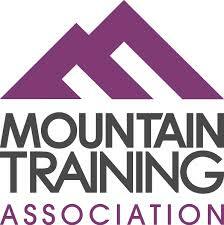 Two amazing outdoor education courses with very different weather. Week one St Pauls Cathedral School had rain, rain and more rain, week two Dulwich Preparatory School Kent a bit of rain, lots of sun with a scattering on hail, high winds and even snow still sitting at the top of gullies on Helvellyn. Hawkshead YHA, base of operations. Since my last update, work and events have continued to be busy. 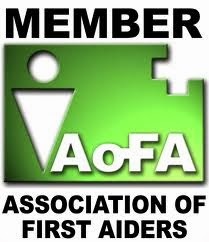 There have been a number of EFAW and Paediatric courses for cadet instructors and mums and dads. 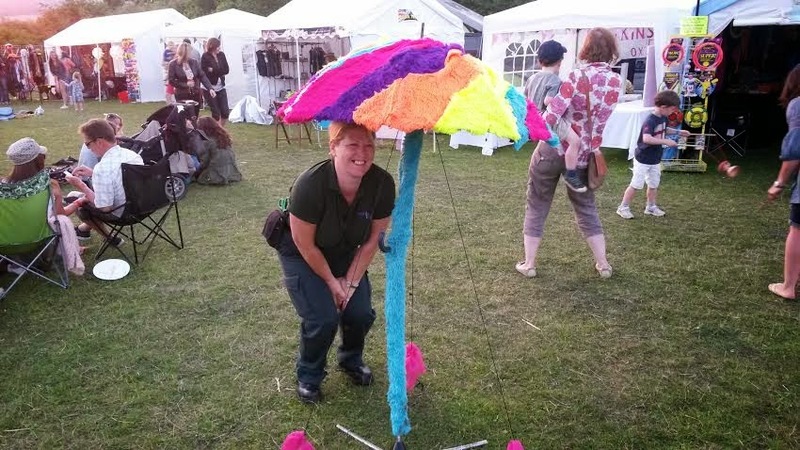 There has been interest in providing cover for some horse shows and country fairs this summer. We are full steam ahead for providing medical cover for Beacon Fest later this month. Currently prepping for a trip to the Lakes to work with Vive la Montagne and their annual adventure course with St Paul's Cathedral School and Dulwich Prep School. The events I have attended recently have been very varied. The Massed Bands of the Royal Marine's at Beating the Retreat.